The best protection from registry hassles, or any computing disaster, is to have a current backup. As in, you ought to do one now while you’re thinking about it. The Windows registry is a database repository for information about a computer's configuration. The registry keeps growing when you use Windows. As it does so, it attracts obsolete and unnecessary information, and gradually becomes cluttered and fragmented. With the growing of the registry, it can degrade the performance of the whole system and cause many weird software problems. To keep your computer in top performance, it is recommended to periodically clean your Windows registry with a reliable and efficient Registry Cleaner. PC MAGIC is just what you need! Registry cleaner scans the Windows registry and finds incorrect or obsolete information in the registry. By fixing this obsolete information in Windows registry, your system will run faster and error free. 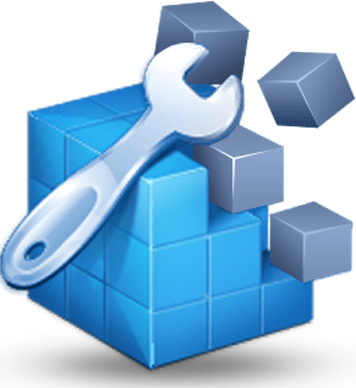 The backup/restore function of the tool let you backup your whole Windows Registry so you can use it to restore the registry to the current status in case you encounter some system failure. In short, Registry Cleaner helps you get rid of the bloat in Windows registry and achieve a cleaner, faster system.